Wondering which is the hottest smartphone battle now? It is LeEco Le Max 2 Vs Xiaomi Mi5. Well, we know Xiaomi enjoyed incredible sales and market share in the Indian smartphone market on the back of Mi 4 and Mi 4i. 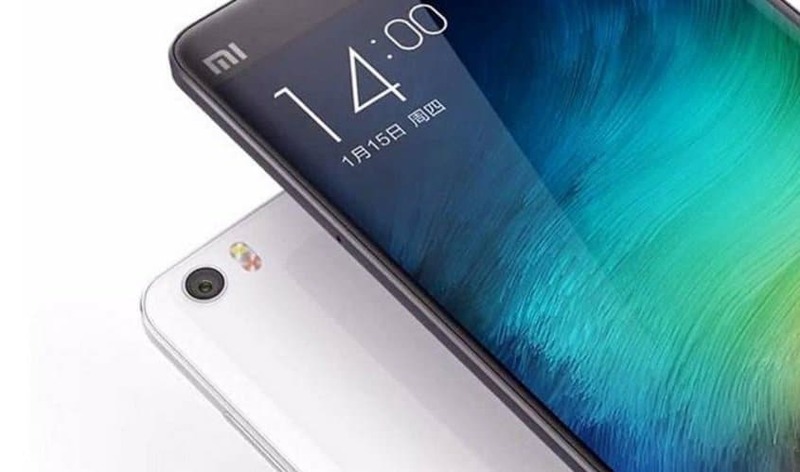 Now that the company has already launched Xiaomi Mi 5, the question that everyone’s asking is whether it’ll be able to repeat the success story of Mi4? Even though the management of Xiaomi is confident about Mi5’s future, out-of-towner brands like LeEco may cut short its celebrations. 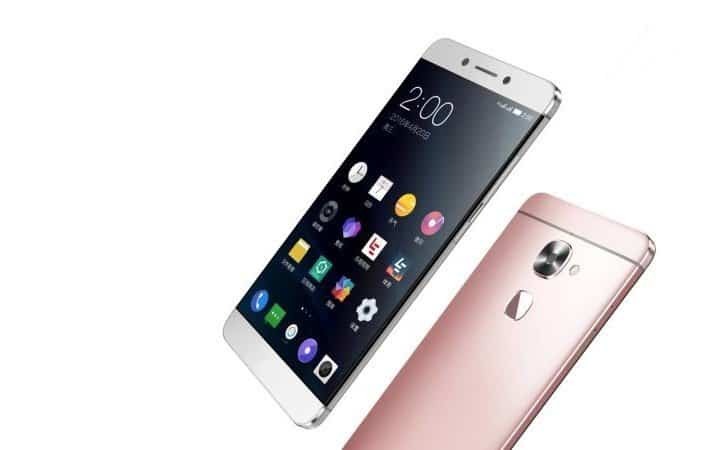 The new LeEco Le Max 2 is all set to give a tough competition to Xiaomi Mi 5. 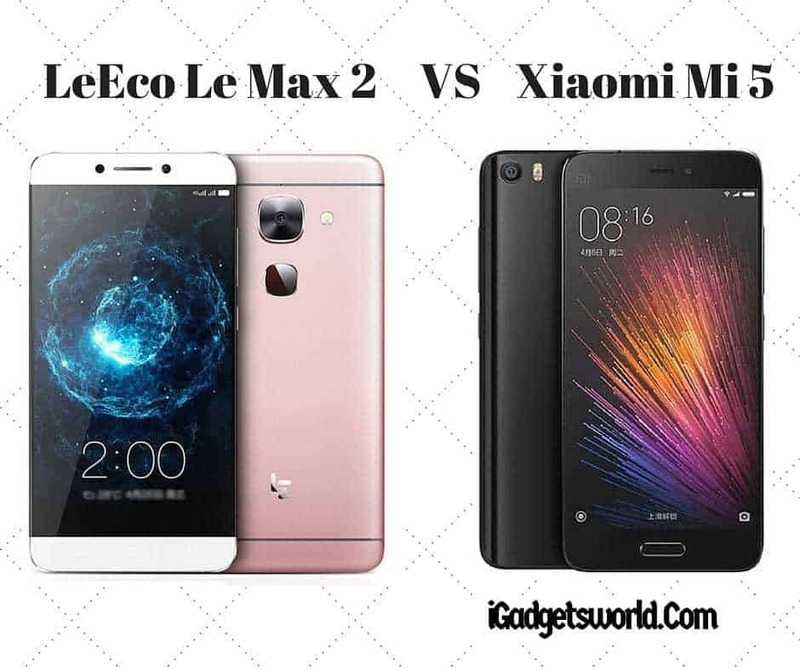 By the time you finish reading the article, you’ll know the winner in the “LeEco Le Max 2 VS Xiaomi Mi 5” battle. 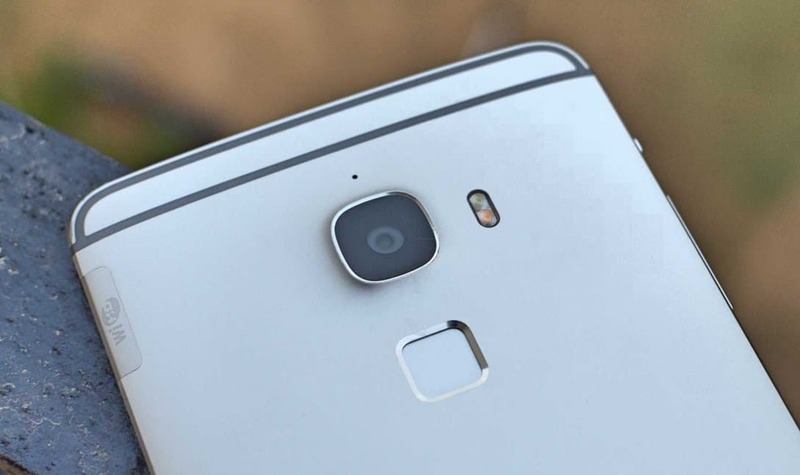 Before to that, let us see why the newly launched Le Max 2 is getting the hype. Why LeEco Le Max 2 Is Getting All This Hype? The new LeEco Max 2 comes with a massive 5.7 inch (1440×2560 pixels) screen, 6GB RAM, and 21 MP primary camera. Besides, it’s equipped with a 3100 mAh Li-Ion battery, 8MP front camera, 32/64 GB internal storage capacity and Android M.
LeEco Le Max 2 has a solid 21MP primary camera and 8MP secondary camera. Some of the major features include geo-tagging, face detection, touch focus, HDR, and panorama. Users can shoot videos in 720p@120fps, 1080p@30fps and 2160p@30fps. 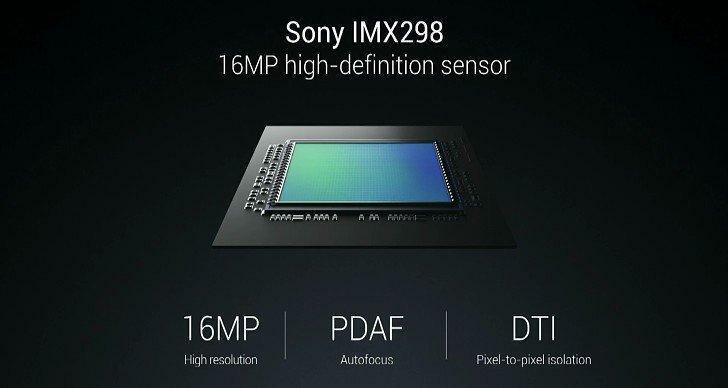 On the other hand, Xiaomi Mi 5 comes with Sony IMX298 16MP primary camera and 4MP secondary camera. Some of the other camera features include geo-tagging, smile/face detection, touch focus, HDR, and panorama. Just like Le Max 2, users can shoot videos in 720p@120fps, 1080p@30fps and 2160p@30fps. LeEco Le Max 2 comes with a much appreciated Quick Charge 3.0 enabled A/C adapter and USB Type-C cable. The weight of 185gm is a little too much for 156.8 x 77.6 x 8mm dimensions. In terms of design, Le Max 2 has followed the footsteps of original Le Max. Even though LeEco has offered premium metal design in the Le Max 2, the missing audio jack may spoil the user experience. At the same time, Xiaomi Mi 5 comes in a simple box that includes a fast charger plug and a USB Type-C. Just like the previous Mi models, Mi 5 doesn’t come with a headphone. For a screen size of 5.15 and dimensions of 144.6 x 69.2 x 7.3 mm, the weight of 129g is fully acceptable. There’s hardly any other handset in similar price range that can beat Mi5’s curved rear glass design and long sides. The moment you use it, you’ll fall in love with Xiaomi Mi5. The LeEco Le Max 2 is powered by the latest Snapdragon 820 chipset coupled with 4GB or 6GB of RAM. The LeEco Le Max 2 is among the most powerful smartphones today and it has no gimmicks involved. Even though it is equipped with Snapdragon 820, it can get warm only around the bottom, the rest of the body manages to keep it cool under pressure. The Le Max 2 has all the power punch anyone can need in the years to come, so there is nothing to worry about its hardware – it’s flagship-grade by the book. While Xiaomi Mi 5 run on the Qualcomm’s latest and greatest Snapdragon 820 chip. The SoC features Qualcomm’s custom built quad-core Kryo CPU. Qualcomm promises up to 2x higher performance than the Snapdragon 810. Both the smartphones have the similar features and are recorded as best flagship phones of the year. If you are looking for a slim design smartphone with great processing capacities and in the size of 5.2 inches then we recommend Xiaomi Mi5 and grab it if it available in your geographical location. If you are planning to have a larger phone with metal design and with great performance we recommend to buy LeEco Le Max 2. Both the smartphones come with their USPs, so take a look at the points described above closely and make the right call. Next articleiPhone 7 Rumor Roundup: Everything we know so far!